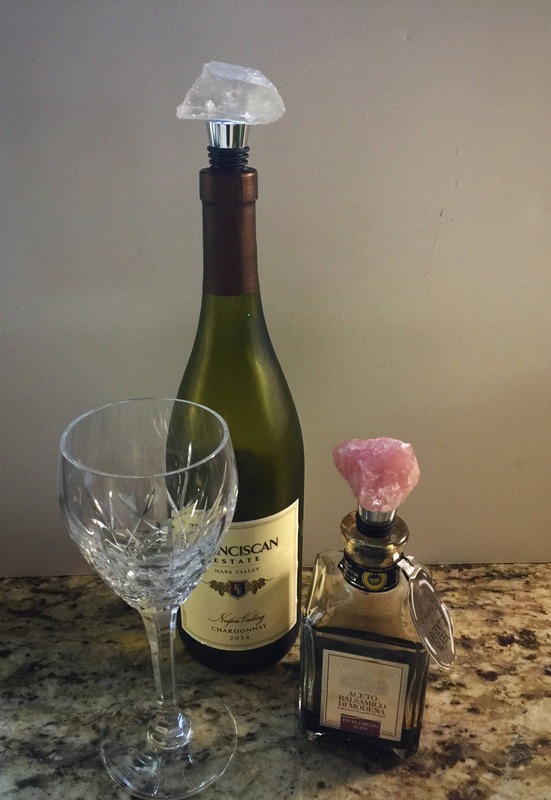 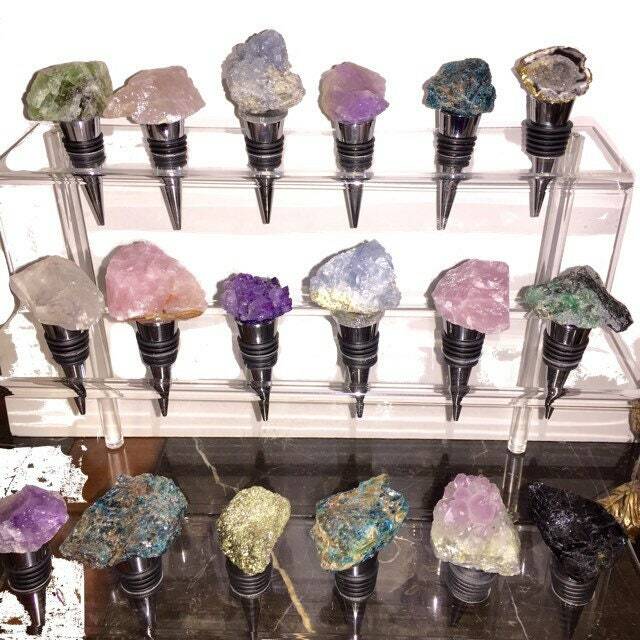 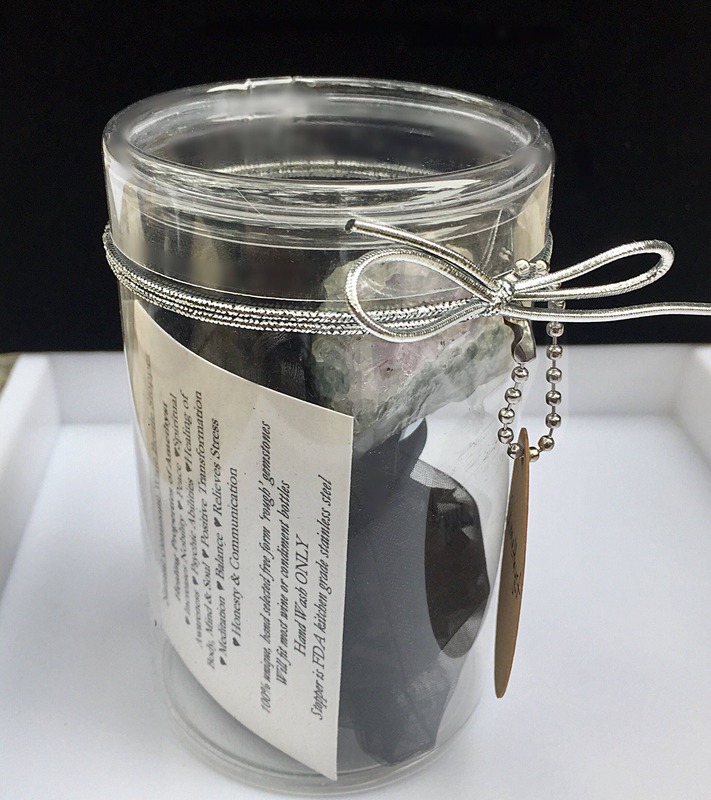 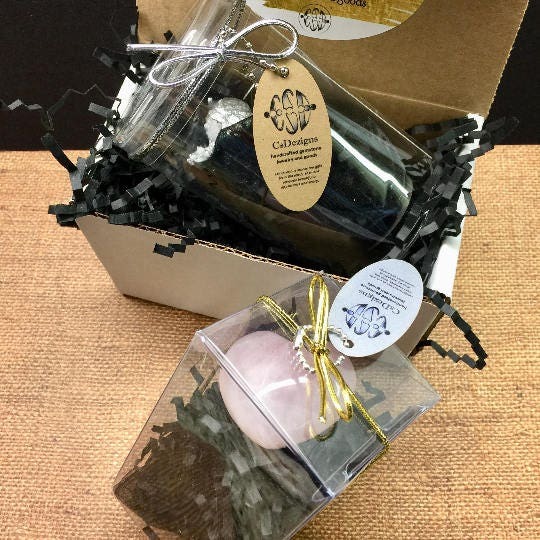 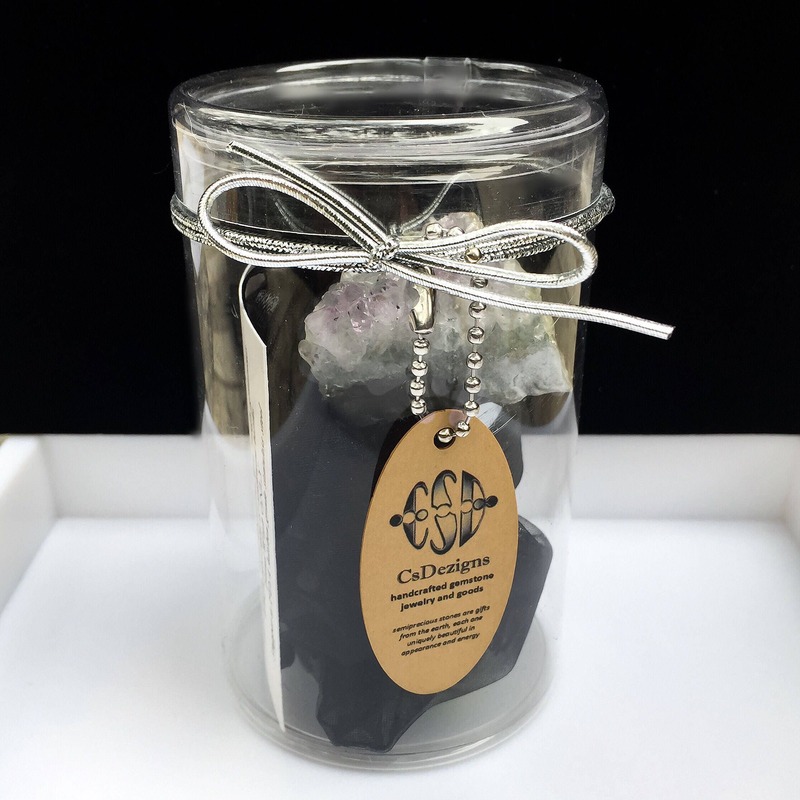 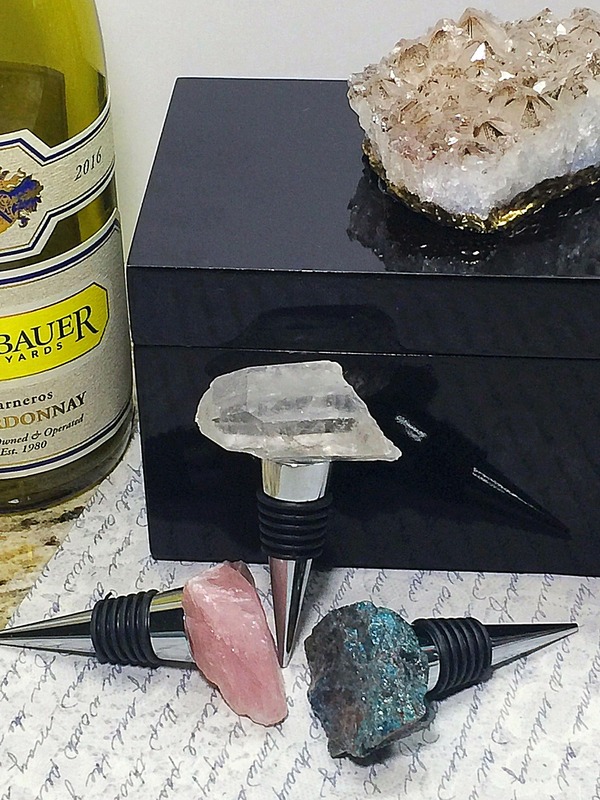 Preserve your wine with our Rough Apatite Gemstone Wine Stopper. 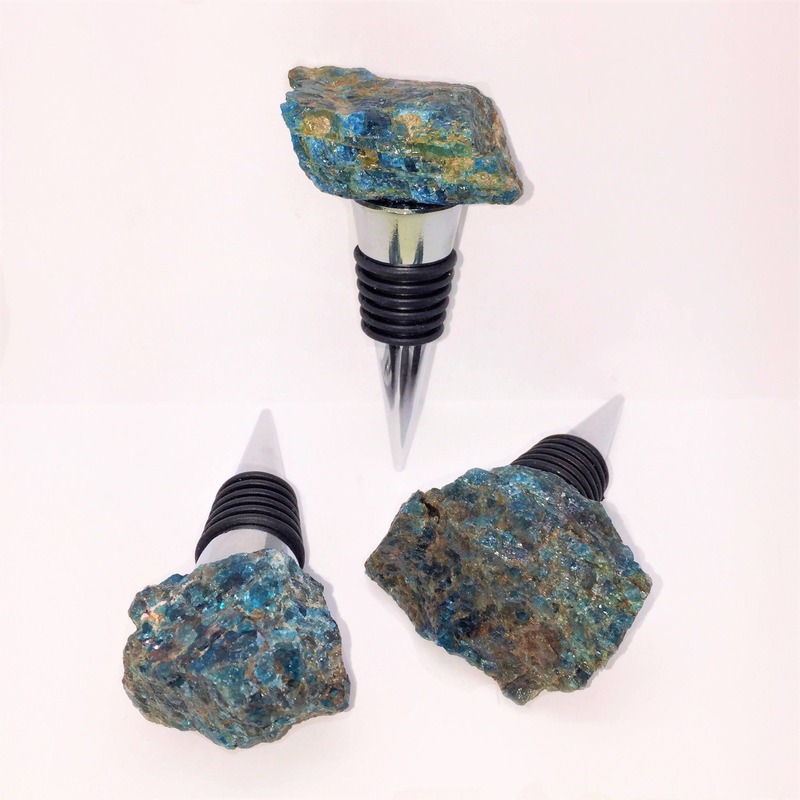 Beautiful Blue Stone bottle stopper for a Valentines Day gift.💘Perfect wine gift for him or her. 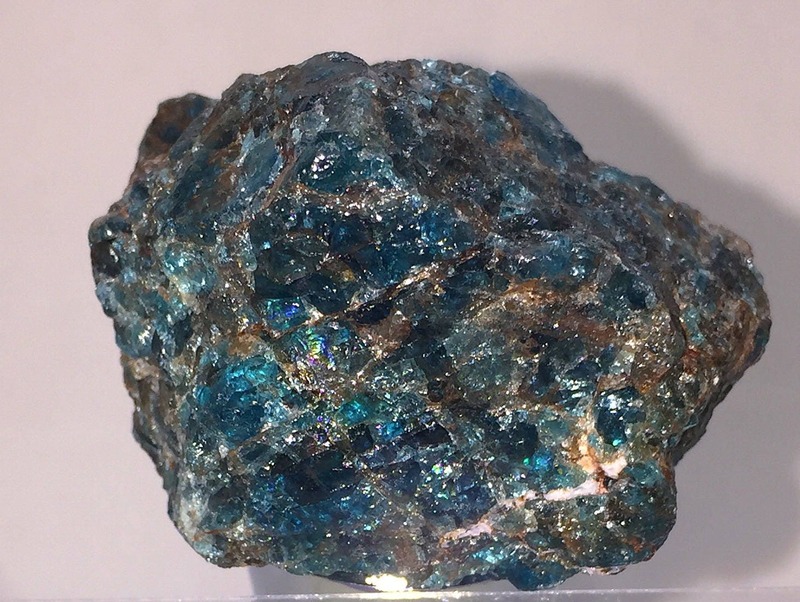 🎁 Large Rough Apatite stone. 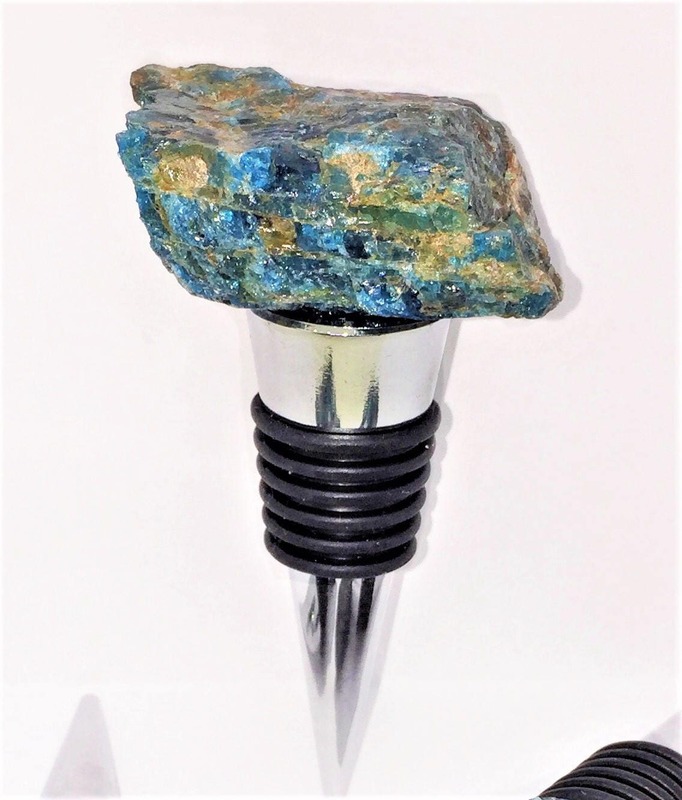 Beautiful Blue Stone Wine Stopper for your dining table, kitchen or bar.